What the heck is Wet Nose Escapades? Wet Nose Escapades is a travel blog designed especially for dog lovers (but of course, all travelers welcome :p) who struggle to maintain a healthy lifestyle while traveling constantly. The goal is to provide tips and recommendations on how to balance frequent or long-term traveling (especially experiencing local food culture) and healthy living in a fun lighthearted way with an adorable yorkie’s narration. In other words, it’s about trying to be healthy while not missing out on all the mouthwatering local food. And, it’s about getting enough physical activity on the road, but also adequate rest for your body. To sum it up, it’s simply about finding that balance between travel and health! Wet Nose Escapades also offers expert tips on dog travel. It’s THE travel blog for dog lovers and their dogs. Who is this Roger Wellington a.k.a. The Doob? 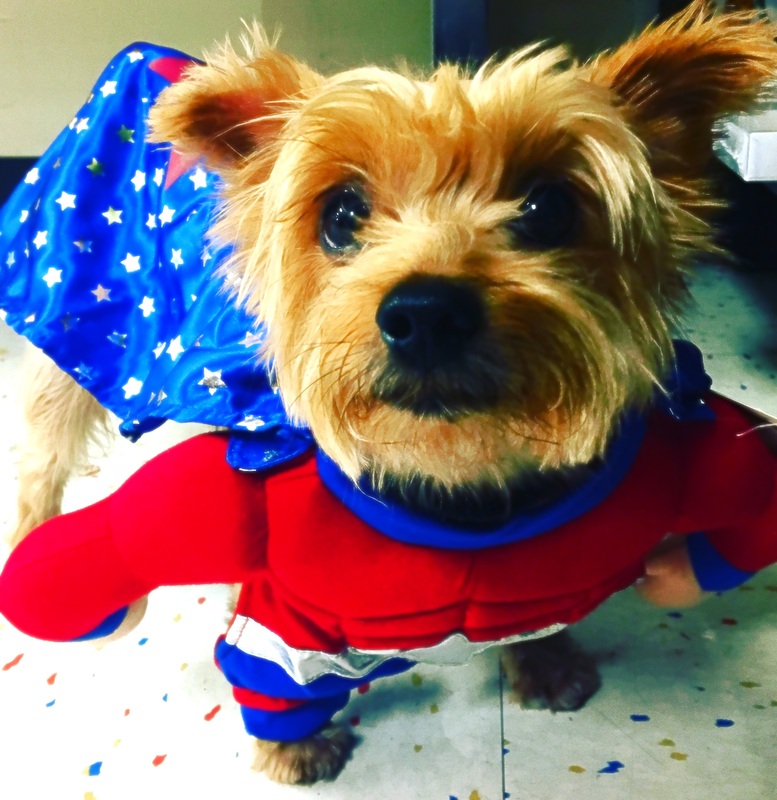 He is a 7-year-old yorkshire terrier originally from Northern California. He loves devouring food from all over the world, sniffing out bushes and poles, marking his territory (just about everywhere), and sleeping whenever he feels like it. He can walk for miles on end, making him a true 7 lb. athlete! His favorite thing to do in the world is to sniff out and eat the BEST food, making him the cutest foodie traveler. On the other hand, his least favorite thing to do in the world is to brush his decay-prone teeth, which he needs to do after all his chops-lickin’ meals (he will love you forever if you help SAVE HIS TEETH). After being crated for 16-18 hours on average daily with his lady friend Cleo (the sweetest pit bull ever) for the first few years of his life, he was rescued by his globe-trotting health-conscious parents who love traveling sooooo much that they resigned from the conventional office to become world nomads. Instantaneously, they started exercising ways of staying healthy on the road; hence, the birth of this blog. Roger Wellington then joined them on their world escapades and inevitably became the fabulous star of the blog. He is now found markin’ up all over the world! Roger Wellington a.k.a The Doob is the Wet Nose Escapader.